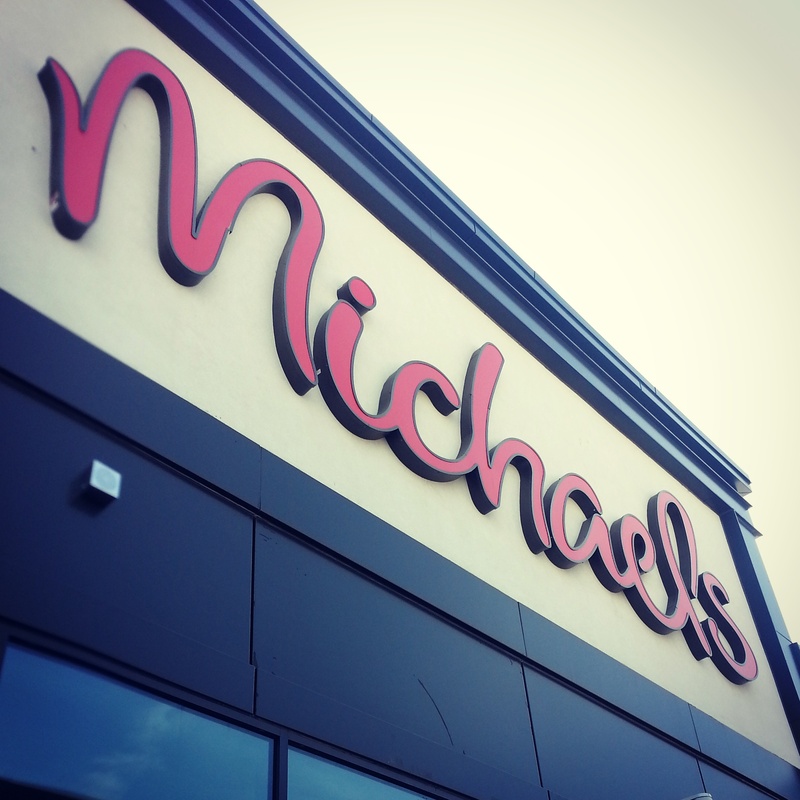 When I found out that Michaels would finally be opening up closer to my house than the one up past the Yorkdale Shopping Centre, I was more than a little thrilled. The brand new store is packed full of endless DIY ideas, and although the set-up is a little different than I am used to, there are a great supply of scrapbooking supplies available. This is still a little-known gem in Toronto and because of that, there is always great parking available. Unfortunately, they don’t sell many Silhouette items, including vinyl or heat transfer papers. Additionally, their scrapbooking section is also not as robust as the Yorkdale location, but does have some great deals when you’re looking for a place closer to home. Also in the plaza with a small selection of scrapbooking supplies is Winners and Homesense (always at great prices). Unfortunately, Target doesn’t carry many paper crafting supplies, but I am so thrilled they are at the Stockyards too, because I am a huge fan of their party supplies and thank you cards. As all great crafters will agree, I highly recommend signing up for the Michaels email newsletter or downloading the Michaels app so that you always have access to the best deals. Let me know if you’ve had a chance to check out The Stockyards in Toronto. I’d love to know what you think!